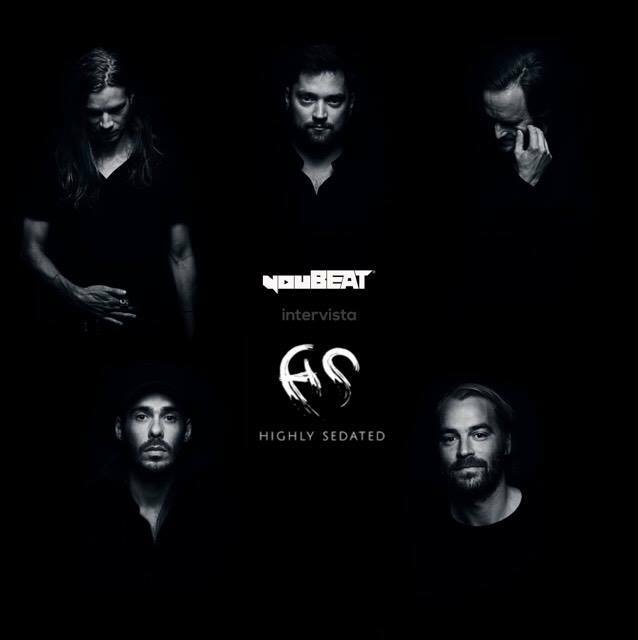 Abbiamo intervistato la nuova band elettronica svedese Highly Sedated, che a fine febbraio ha presentato il quarto singolo sulla rinnovata SIZE Records di Steve Angello, dal nome “Last Call”. 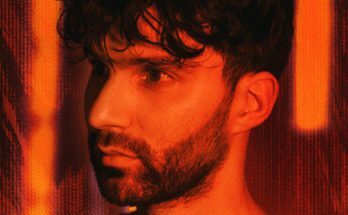 In seguito all’uscita estiva di “Got Some Water“, che si aggiunge alle altre “Existence” e “Make Love”, la nuova produzione mostra un lato “più scuro” per la band, con una forte bassline e synth incisivi. Formatosi nel 2015, Highly Sedated è un gruppo di grandi amici , dove molte differenze di background e gusti musicali si uniscono in un unico progetto con obiettivi comuni. Con le prime quattro uscite hanno presentato il loro gusto eclettico e particolare. Hi Highly Sedated, we are pleased to interview you! – How did you meet and start the project of your “innovative band”? We are all friends since long way back. This venture started out with Leo inviting the rest of the guys to play a festival in Lithuania two years ago. We thought it was just going to be something we did once for fun and didn’t really take it that seriously. During that time together we realised while we were rehearsing that we had something really special together. After the show we decided to give it a shot and record a few songs and see what would come out of it all. And now here we are! – What do you think about SIZE as your launch label? To be signed by SIZE is a blessing because we can do what the hell we like and we are creatively free. It means the world to us and we could not wish for a better label and a better person to work with than Steve Angello. – How do you define your musical style? 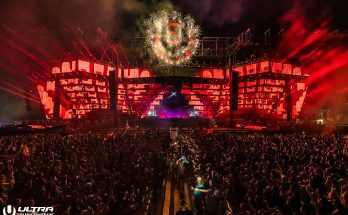 A rock and roll set up that does electronic dance music with real substance. Saying that we try to be as analogue as digital can get and our sound is very wide and genre blending, ranging from moog synthesisers too string instruments. For us it’s all about live, that’s where the real magic happens. – Will you keep releasing on Size records becoming increasingly the representatives of SIZE restyling? We will be SIZE until we die. Our very first album will be out on SIZE May / June of this year. – Which are your idols and inspirations? It depends on whom of us you ask! To name a few… Radiohead, Wu Tang Clan, Beatles, Aphex Twins, Underworld, Massive Attack, Jimi Hendrix the list is long! – “Last Call” is your latest production, with interesting sounds and vocals. 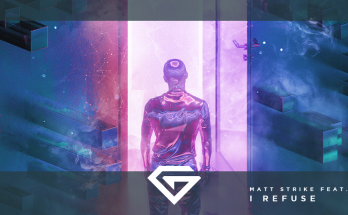 Would you explain the story and the elements behind this track and the accompanying artwork? We tend to not see music in a technical way. For us it’s more about the feeling of a song, painting pictures for the listener. With “Last Call” we wanted to create the feeling of being chased. Like no matter how fast you run, time isn’t on your side. And that connects to the concept of the song, where we feel like this is our, as a species, last call. We need to wake up before it’s too late. And the clock is ticking fast.. 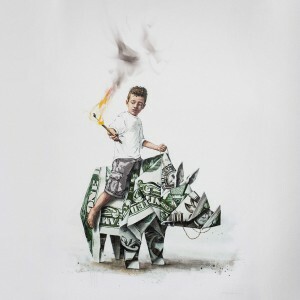 The artwork is made by Ernest Zacharevic and using the alternative platform of street art / Public art; Splash and Burn hopes to raise a wider consciousness of conservation issues globally. – Are you going to collaborate with someone in the next future? What is coming? Thanks to Highly Sedated and Listen Up for this interview!